Joey King attended the Nickelodeon’s 2019 Kids’ Choice Awards on Saturday (March 23) in Los Angeles, California, where she picked up the Favourite Movie Actress Award. At 19-years-old, Joey is very much over the cutesy girl phase of her red carpet journey, as proven by this Jacquemus Fall 2019 two piece look. I love how she brings a sense of cool to the look that doesn’t feel false or try-hard, and how she continues to present both relatable and aspirational style. 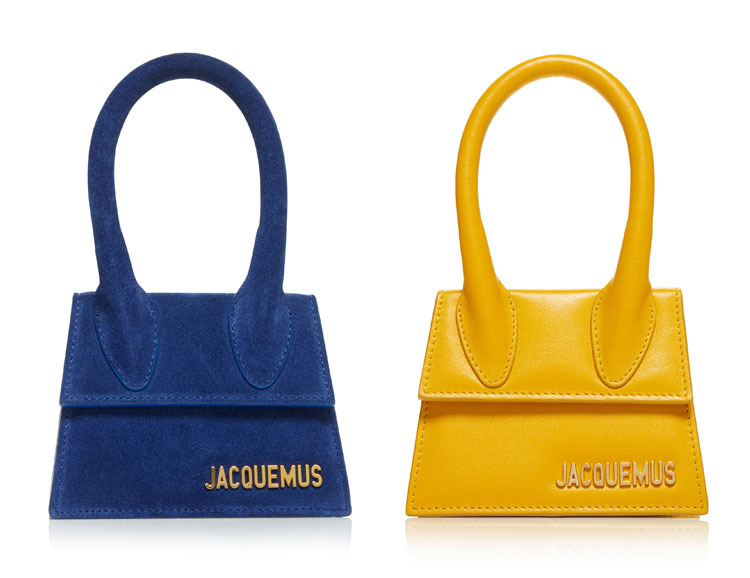 The mini Jacquemus ‘Le Sac Chiquito’ bag may be a head-scratcher, but it’s probably more for decoration than for purpose. Casadei platform orange sandals complemented her look.